Woot! Here is another great deal to add to your list! 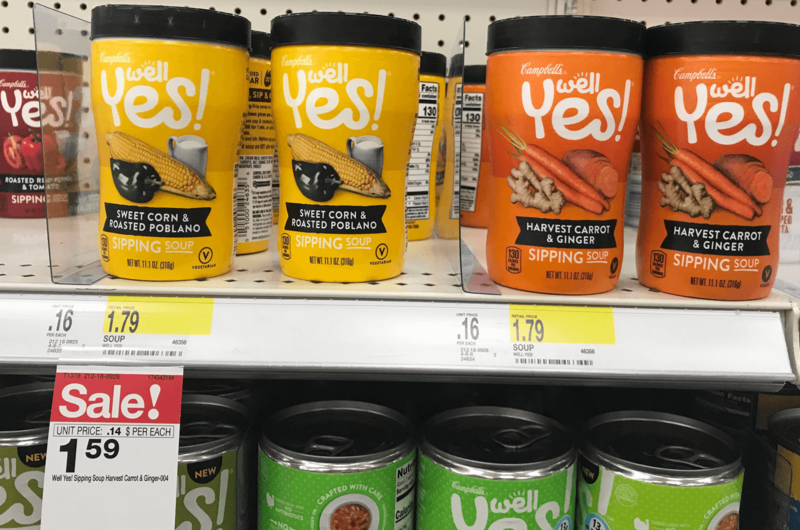 Through 10/27, Target has the Campbell’s Well Yes! 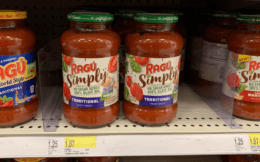 Sipping Soups on sale for $1.59. 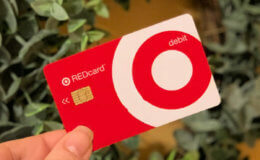 After the coupon we can score these for just $0.84!